Donna Odierna, DrPH, MS is an Adjunct Faculty at Life Chiropractic College West and has been a research consultant in the field of health and alternative medicine since 1997. 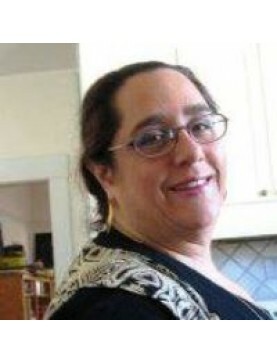 In 2001 Donna was working as a holistic health clinic coordinator for addiction and associated pathologies at the Harm Reduction Education and Prevention Program of Alameda County/Casa Segura where she offered HIV and HCV testing, applied harm reduction principles as a consultant in nutrition, wellness, and HCV. Since then she has gone on to pursue her work in that field consulting for UC Berkeley, California School of Herbal Studies and UCSF Department of Clinical Pharmacy.